« Pool presents : Max Giesinger !!! In his second artist album ‘Fantast’, the Claptone universe is at its deepest and most vivid. He is the master of his domain and in his most artful offering yet, the assured 13 tracks of ‚Fantast‘ come together to create an album full of varied colours and atmospheric textures. We caught a glimpse of his ambition to produce a body of work in Claptone’s debut artist album ‚Charmer‘ which has scored over 60million streams and counting, but it’s in ‚Fantast‘ that Claptone really delves deeper into the art of songwriting. 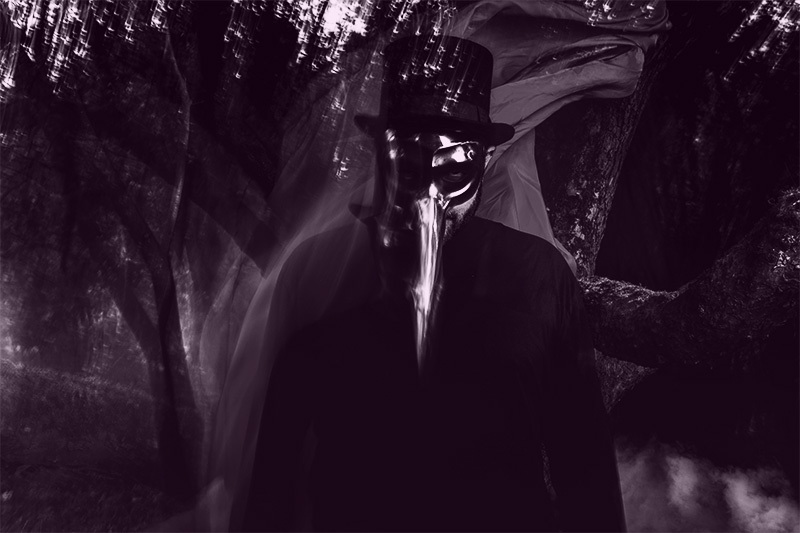 2018 will see another intense year of touring as a DJ with Claptone taking his immersive ‚The Masquerade‘ event experience further, having built momentum over the last 18 months hosting events and stages in Los Angeles, Berlin, Paris, Melbourne, Barcelona and New York and at festivals like Tomorrowland, Melt Festival, Elrow at Amnesia Ibiza, Green Valley in Brazil.